Fender's Kurt Cobain signature is based off the modified Mustangs he used on the In Utero tour. The original modified Mustang's were, The Sonic Blue and the Fiesta Red, It is unknown if the Lake Placid Blue was modified or not since it was a 1969 Competition Mustang. So yes this is the Signature, He never played it, We get it. This guitar is directly based on his guitars from 1993-94. He named this guitar Ophelia, according to his Instagram post. This guitar is left-handed model. Throughout this #product-demo Rob and The Captain review the Fender Kurt Cobain Mustang collection. The Kurt Cobain Signature Mustang can be seen being played by King Crule at 1:03 in the attached video. 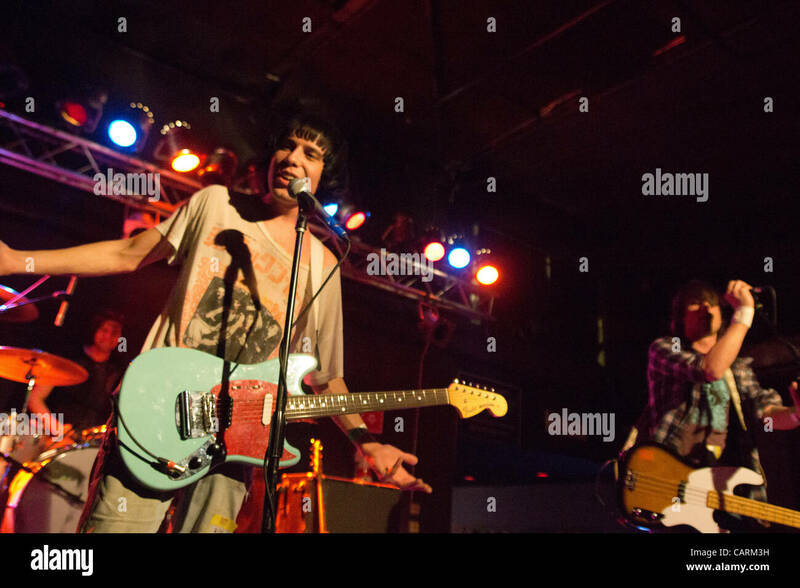 He is obviously using a Kurt Cobain Signature Fender Mustang in Sonic Blue, or as Kurt called it his "Mustank". Kurt certainly knew how to customized a guitar. The JB in the bridge really pushes this guitar.The Mustang pickup in the bridge is wonderful for clean sounds, the Tune o Matic bridge is an improvement and the lowered switches is just icing on the cake. It's not a complicated mod from the usual Mustang but the little improvements make this my dream Mustang. The neck is wonderful. I really do love this guitar!!! I don't play much with her but this is one of those I usually pick up to record a demo or something like that! The feeling I get when wield this guitar is that the 90s are back. The Seymour Duncan JB in the bridge, me everything I could want from a guitar, her neck is the best neck I've ever played.I would not trade it for anything. GUITAR Forgot to put this up when I first joined i've had it years now I bought it new (sonic Blue) Lefty because I wanted a lefty mustang because I play guitar lefty. Check out my New Video ... recorded with the Mustang !